Go where you want to go in the Honda Pilot. Accessibility, space AND style is possible with this unrivaled SUV. This vehicle provides exceptional wheelchair maneuverability and loads of room for the whole family. It’s equipped with practical features that put the “utility” in this SUV, such as an in-floor ramp that’s easily stowed out of the way, a removable front passenger seat for greater seating flexibility, and plenty of usable storage compartments. 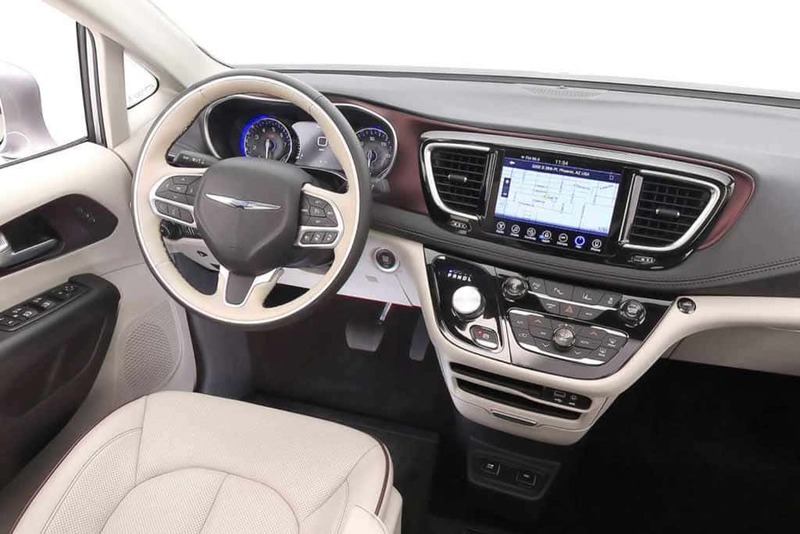 The Chrysler Pacifica combines unrivaled interior space, 360˚ maneuverability, interchangeable front seats, and in-floor ramp with the automotive industry’s most stylish and technologically equipped van. 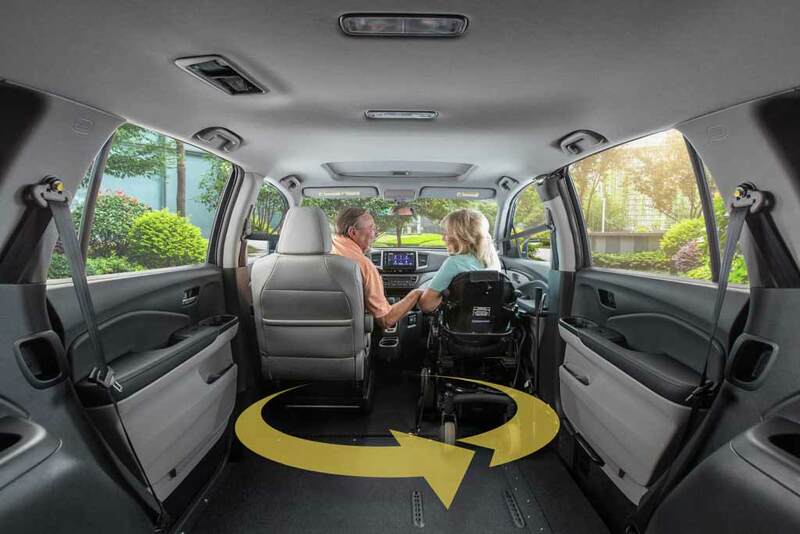 The Toyota Northstar® with Access360® is a top-of-the-line wheelchair van. It gives greater access to life through more space, flexibility and ease of use. With a slide-out, in-floor ramp, users get less dirt and debris in the interior and optimal maneuverability for larger power chairs. The Dodge Northstar wheelchair accessible van delivers both space and style with generous headroom, more floor length and a top-rated design. The ramp is stowed below the floor, offering a clean, obstacle-free interior and greater safety in the event of a collision. 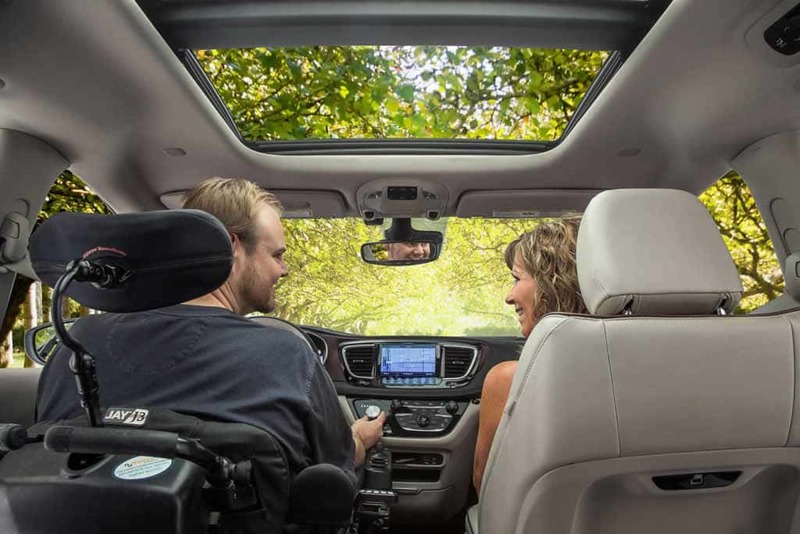 The Dodge Northstar wheelchair-accessible minivan delivers both space and style with generous headroom, more floor length and a top-rated design. The ramp is stowed below the floor, offering a clean, obstacle-free interior and greater safety in the event of a collision. 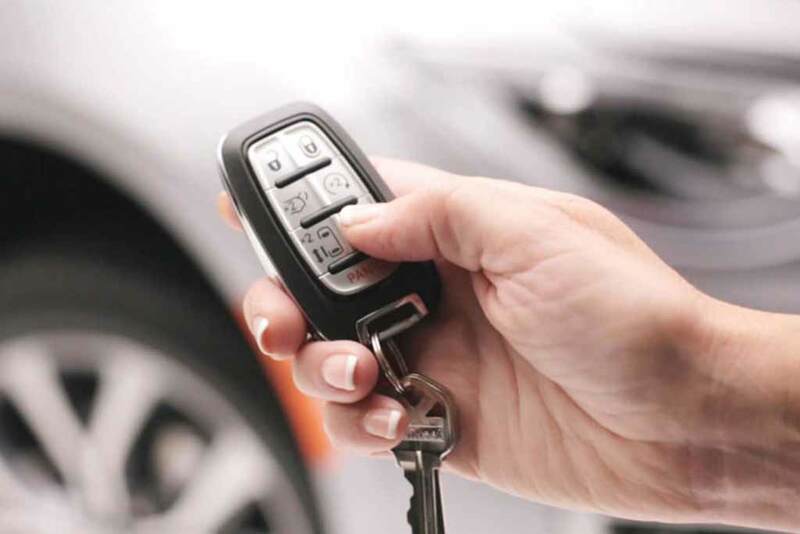 Once you’ve selected the vehicle or adaptive equipment that fits you and your lifestyle, Patriot Mobility Finance will help you find the best loan terms to fit your budget. Remember, Patriot Mobility is just a phone call, text, chat or email away if you have any questions along the way.